VIP members, in February we sent out our first survey to let you vote on two different promotions we would offer in March. Both specials received such a great response that we decided to forego a survey this month and offer the runner up promo for April! 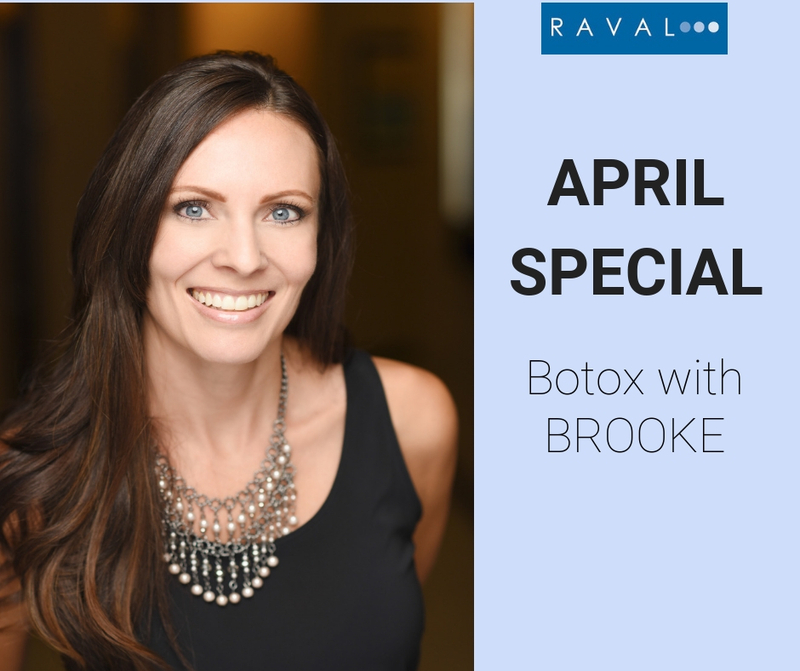 So based on your feedback and interest, this month when you purchase 40 units of Botox, we'll give you 10 units ($120 value) free! This appointment must be booked with Brooke in order for the promotion to be applied. Hydrafacials are always a great idea to combat the dry weather here in Denver, but this month they are an even better idea because we are running a great special just for you! All through April, we are offering a HydraFacial MD treatment for just $125 (normally $199). Make sure to click the link below to book your appointment, today! 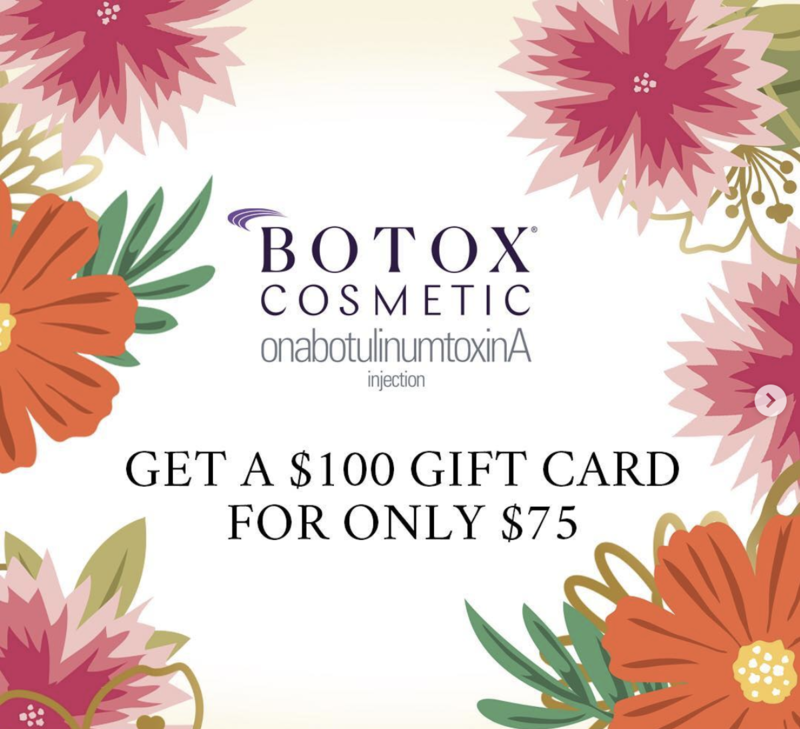 From now through mid-April, Allergan is offering $100 Botox gift cards for $75! Click the image above to purchase your discounted gift cards now! Some exclusions may apply, please read the Allergan page's terms and conditions before purchase. 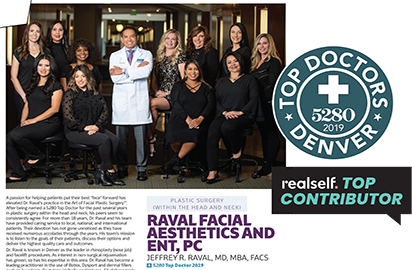 We will contact you to schedule your consultation with Dr. Raval, our nurse injector Paula, or a paramedical aesthetician. 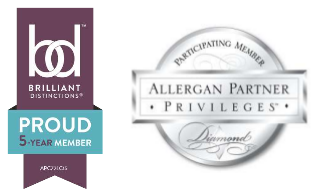 Let us help you enroll in Brilliant Distinctions and Aspire to get the most out of your injectable treatments and take advantage of the great rebates and perks for being loyal patients! We will keep track of your points and let you know when they expire and need to be redeemed. This is a complimentary service we want to offer to you to show you how important you are to us!